Hey everyone, happy Sunday! I had the pleasure of visiting Arden today with my husband. 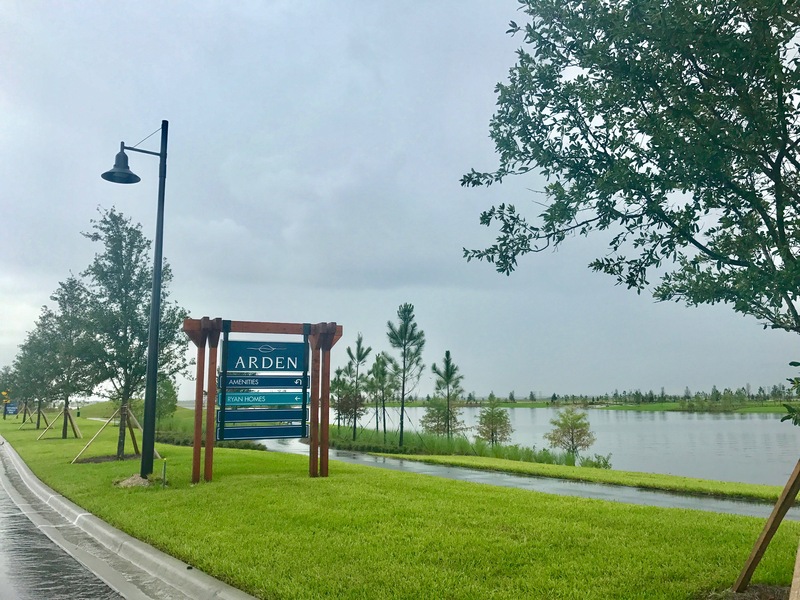 For those of you who haven’t heard of Arden it’s a new Master-Planned community right here in Palm Beach County. This community is going to be stunning once its completed. As soon as you enter, the road leads you to a hill-top guard house. 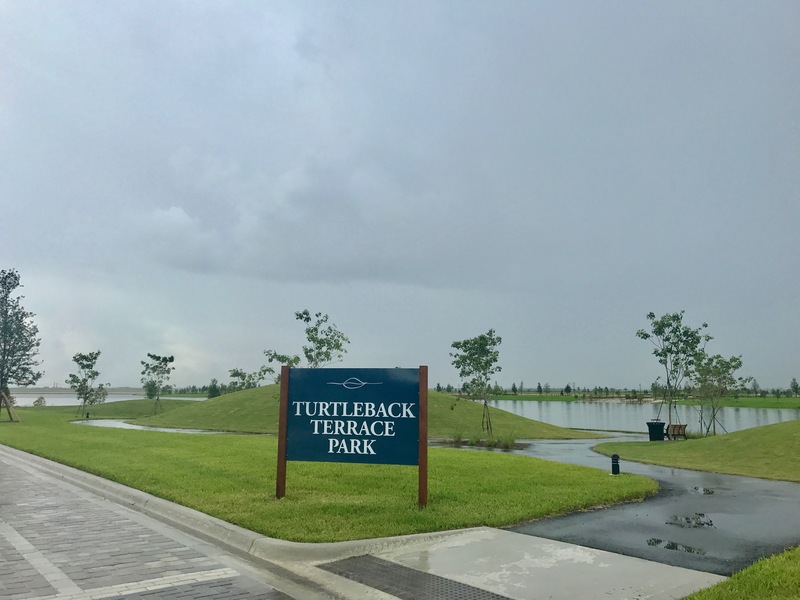 Here is where you begin to see the beauty within this gated community even on a rainy South Florida day. 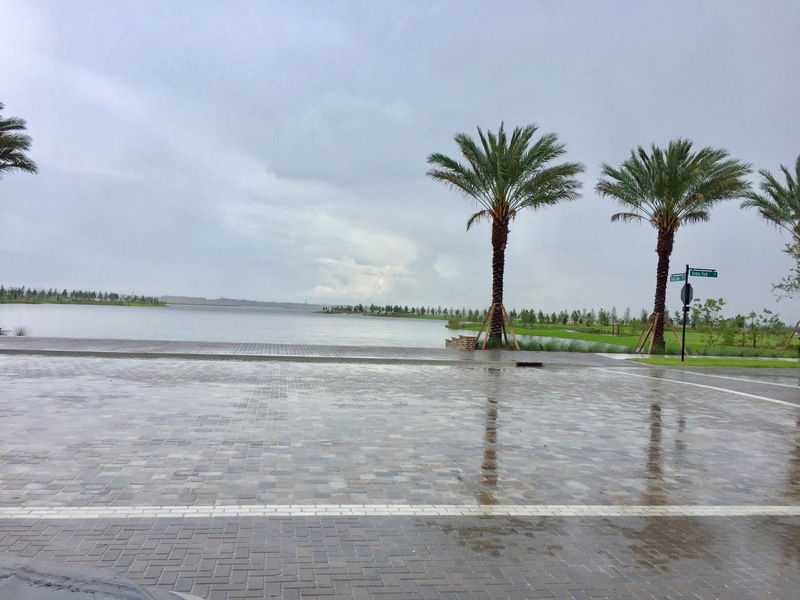 These pictures don’t do the landscape justice, but here are a few views of the majestic lake which acts as the centerpiece of the community. As you can see there are pathways that encircle the lake. In fact, there are multiple pathways throughout the property, each varying in distance. 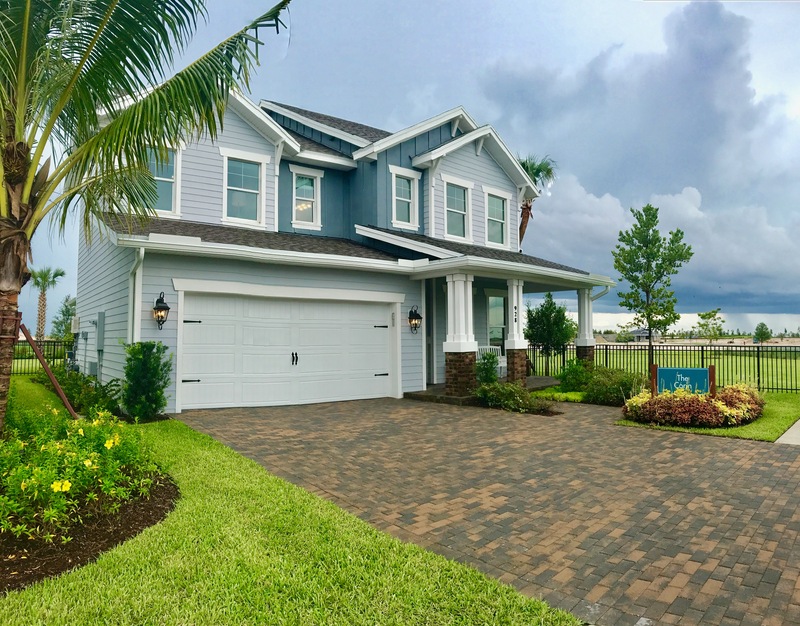 After driving around the grounds we decided to visit the sales office, to my surprise the rain didn’t scare away homebuyers as they were very busy. 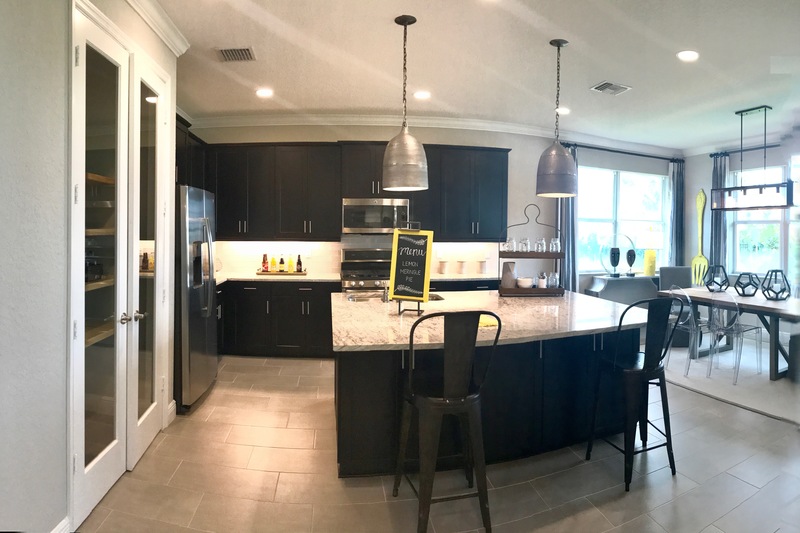 We were pleasantly greeted by Mitch, he told us a few details about the community, provided us materials and allowed us to tour the models at our leisure. 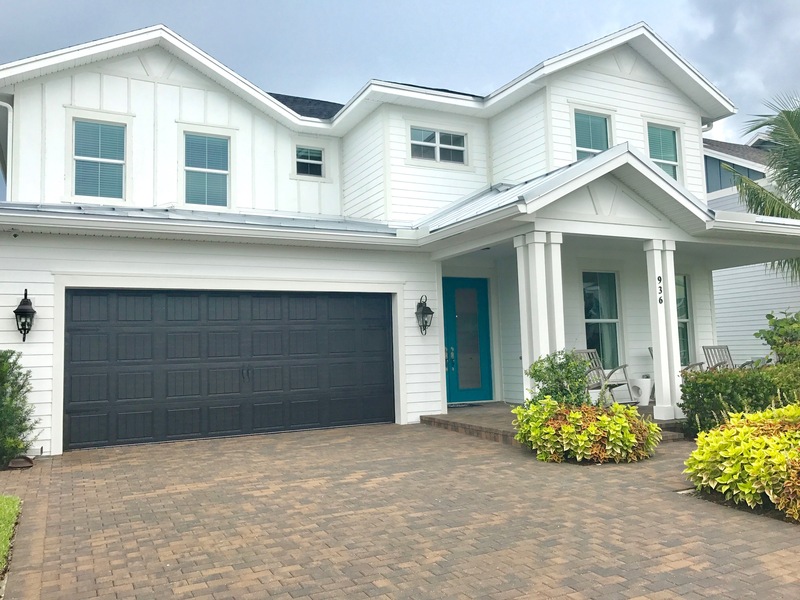 There were two model homes on display, from the information he provided there were two collections of homes, the Artisan Collection prices range from mid 300’s-low 400’s and the Homestead Collection. In each collection, there are 4 styles of homes. Today there were two house one from each collection that we had the opportunity to tour. Let me just say Ryan Homes are a talented bunch with a great eye for detail! 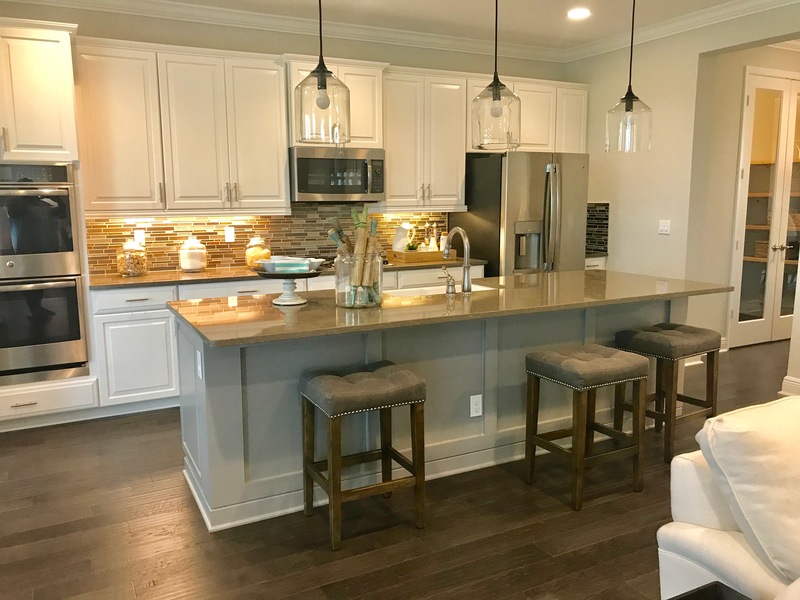 Here are some pictures from the Corley and Corin Model homes. If you’re interested in Arden and would like more information please feel free to contact me, as I would be happy to assist you!